just realised it worked on £8 (30 wash) version even though it said 12 washes on the banner. Thankyou.. how did u get the 30pack though? Got 12 pack but not 30.....! 30 washes not working, but 12 washes are happy either way so thanks OP! Only works on 12 for me too. Awesome, added to my next delivery. Heat added, cheers OP! 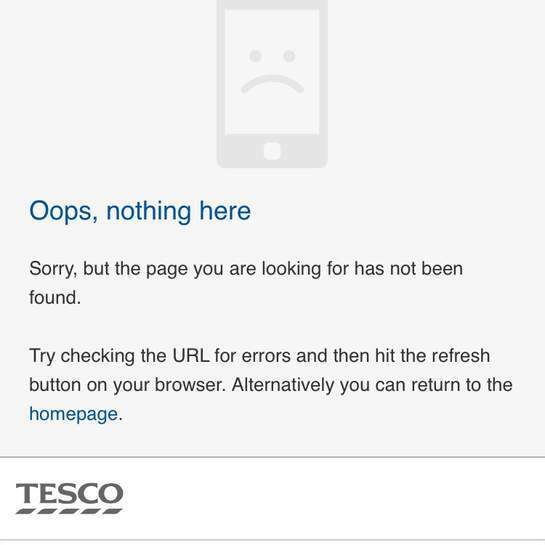 It depends on the time and day you want your groceries delivered and if you want a 1 or 4 hour slot also on whether you have a delivery pass, which you can sometimes get a free month of, but orders have to be a minimum of £40 otherwise there is a £4 charge. 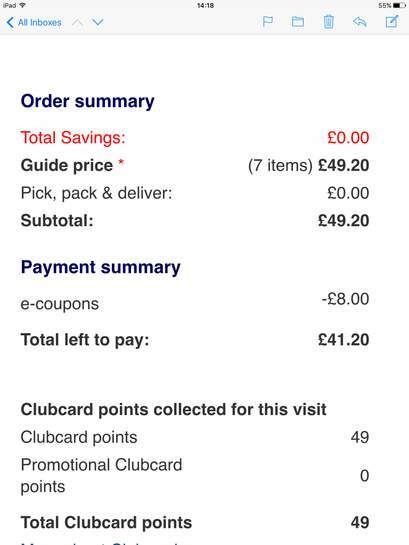 The other option is click and collect which is free, not sure if there is a minimum order on that. It just worked for me - thank you! 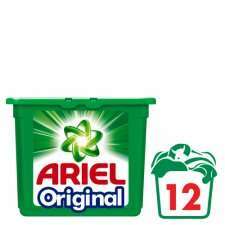 Got the Ariel washing pods - 12 pack (£3) added to my online basket FREE - wayhey! It depends on the time and day you want your groceries delivered and if …It depends on the time and day you want your groceries delivered and if you want a 1 or 4 hour slot also on whether you have a delivery pass, which you can sometimes get a free month of, but orders have to be a minimum of £40 otherwise there is a £4 charge. 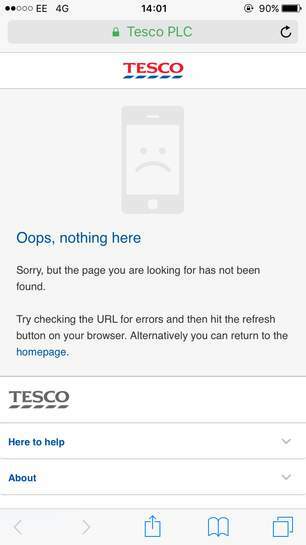 The other option is click and collect which is free, not sure if there is a minimum order on that. Sadly C&C is no longer free, prices start from £1 though. Just worked on my weekly grocery delivery order - thanks OP! Ah yes, sorry just seen there is 1 or 2 slots that are free. Thanks! Worked perfectly for me on the 12 pack. Thank you. The code worked for me + I received it with my grocery order today so thank you! Also, whilst browsing the site I came across a code for the bigger pack + managed to stack both codes so I got £11 worth of Ariel for free! Doesn't work for me..... guess they've all been used! !